« Summer Concert Season Is Upon Us! A full photo gallery from the show can be found here. 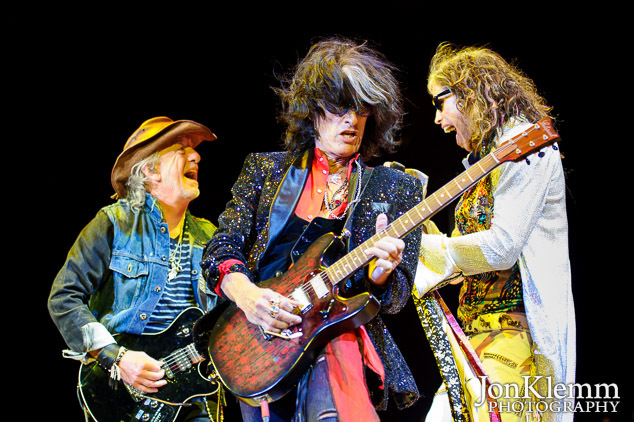 This entry was posted in Concert Photography and tagged Aerosmith, Izod Center.